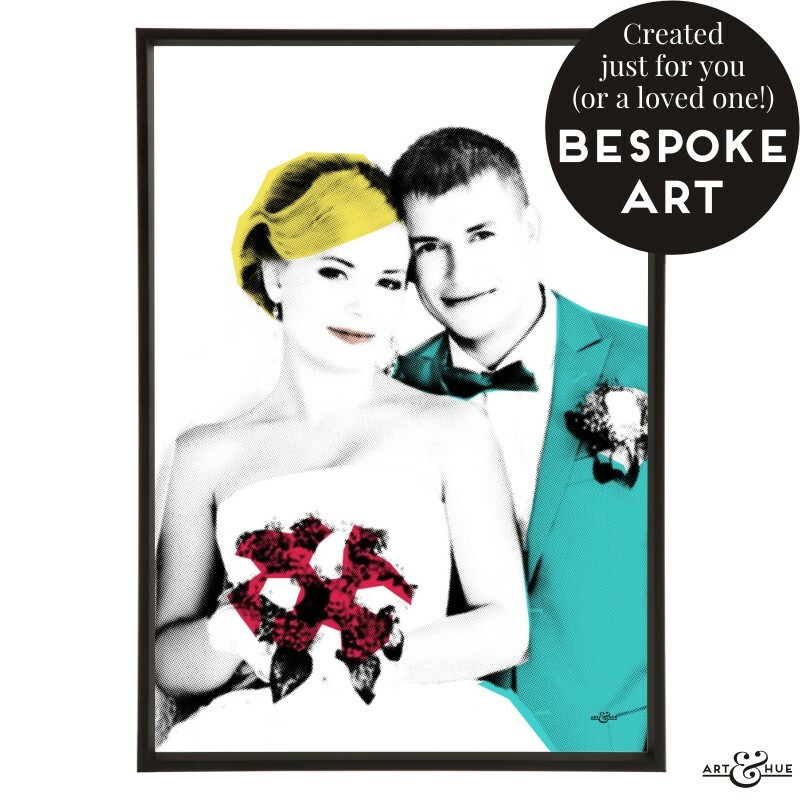 Bespoke unframed art giclée print, created from your photograph, printed on 310gsm fine art archival matte paper, made from 100% cotton, using pigment inks which last several lifetimes. 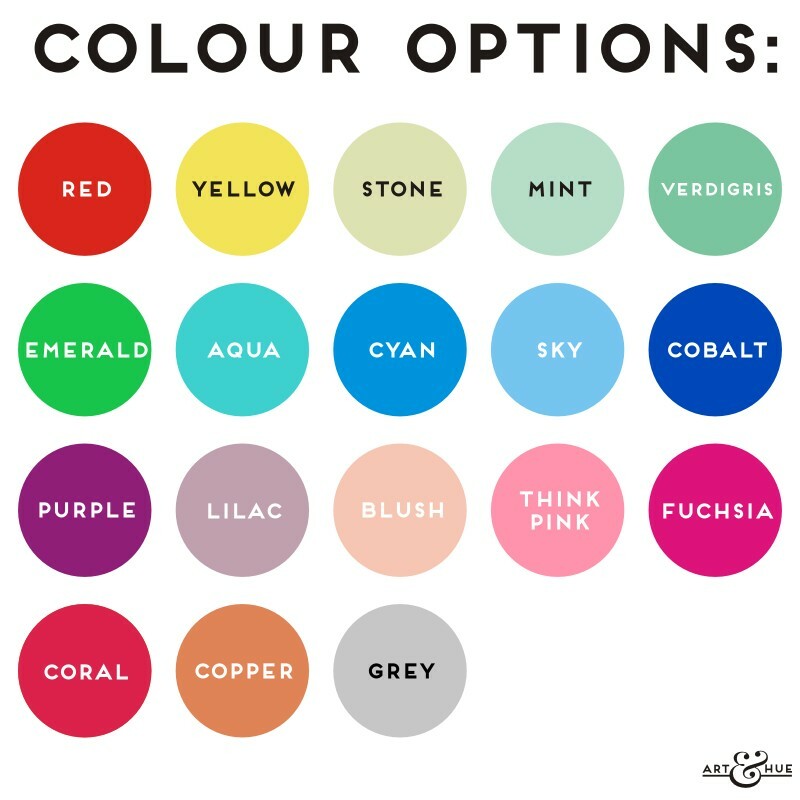 Some images lend themselves to using two colours. 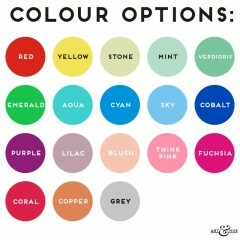 Select your preferred secondary colour here or leave blank to only use your main colour choice. SKU: N/A. Categories: A2 Art Prints, A3 Art Prints, A4 Art Prints, Art Prints, Bespoke, Customisable, Personalised. 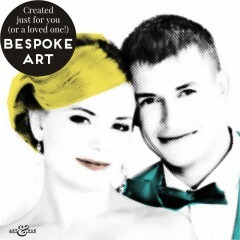 Tags: Bespoke, Portrait, Wedding.